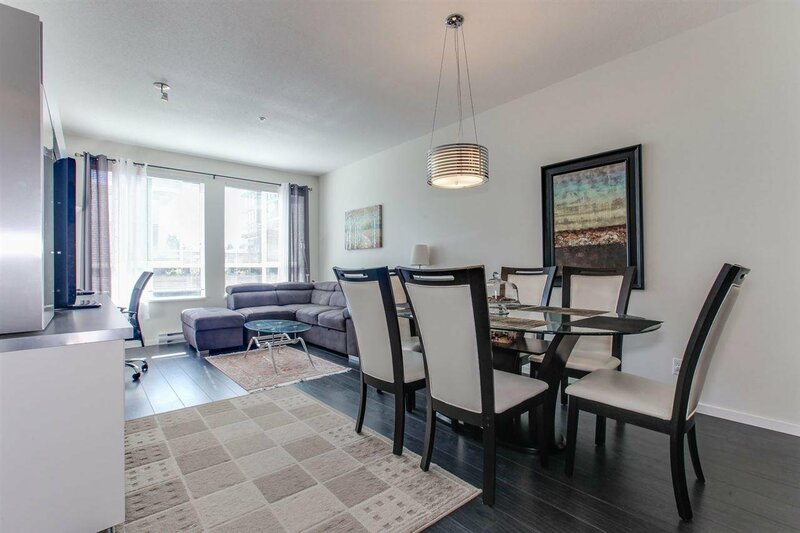 OWNER OCCUPIED 2 bedroom 2 bath at Windsor gate. 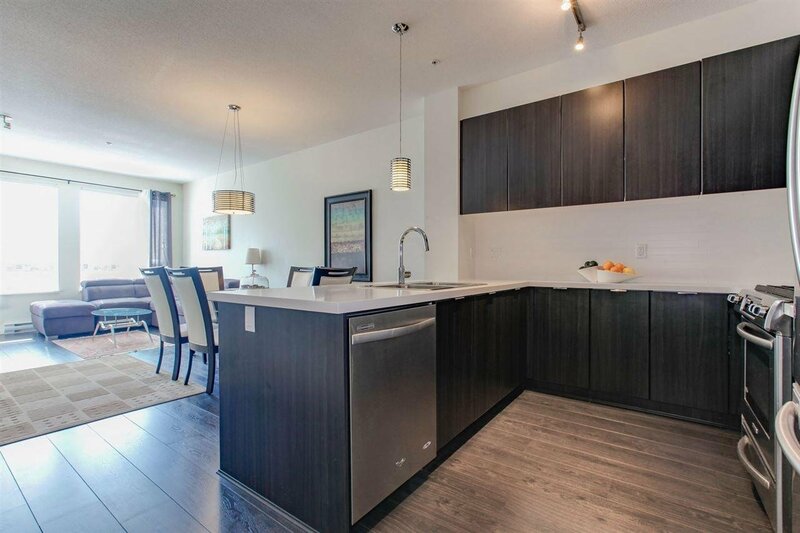 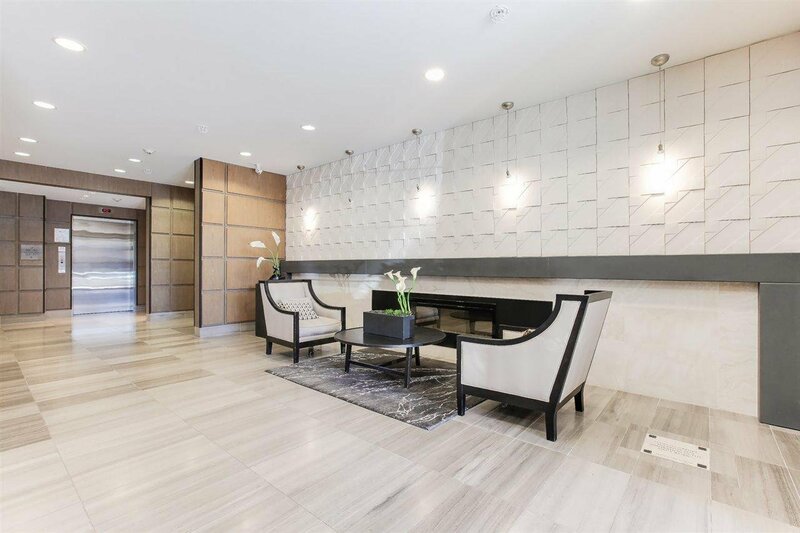 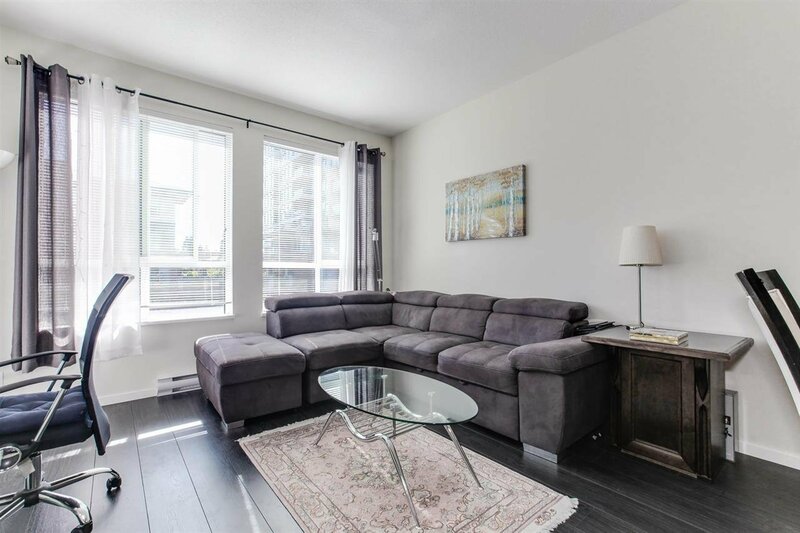 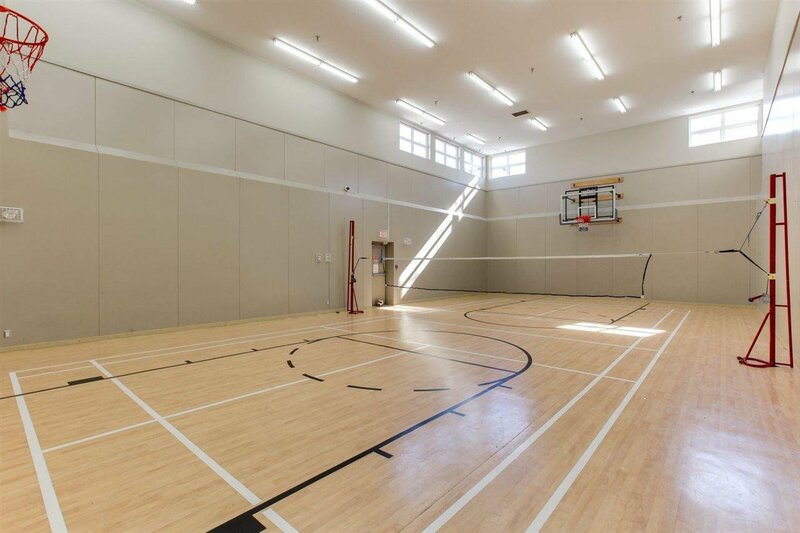 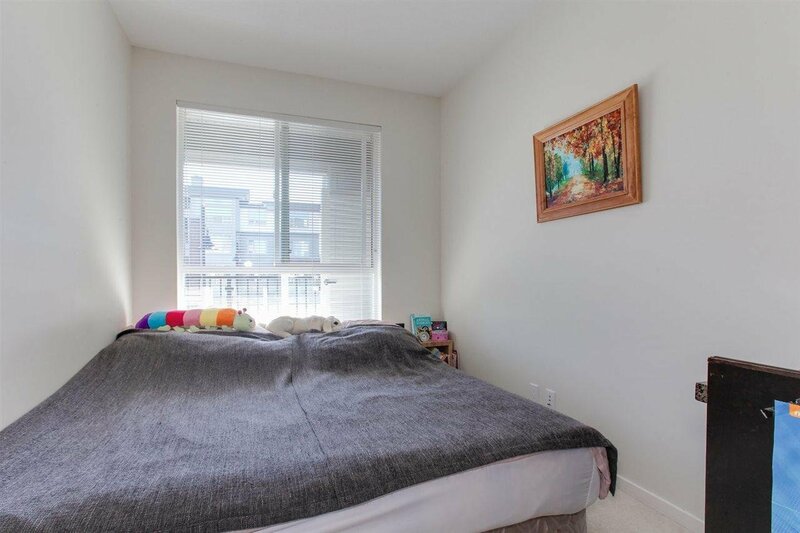 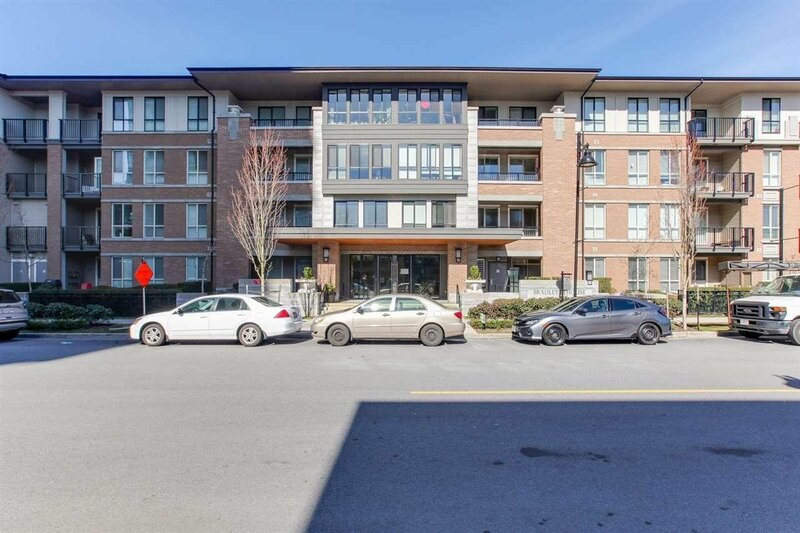 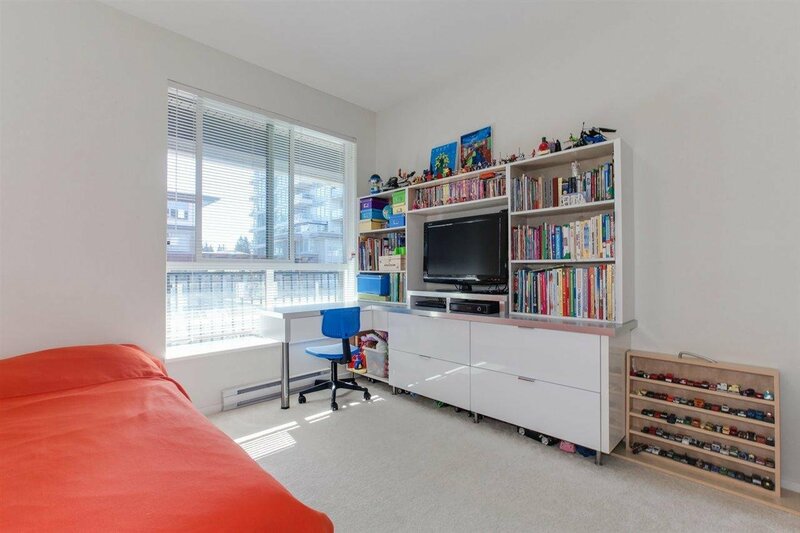 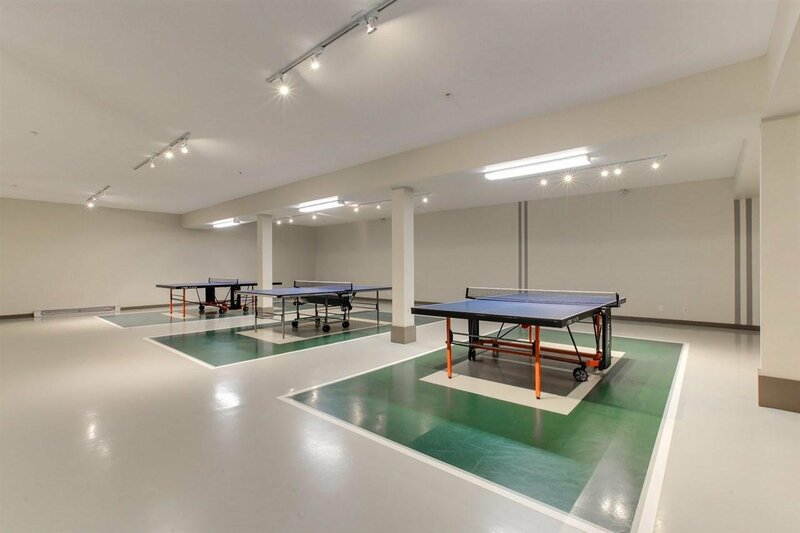 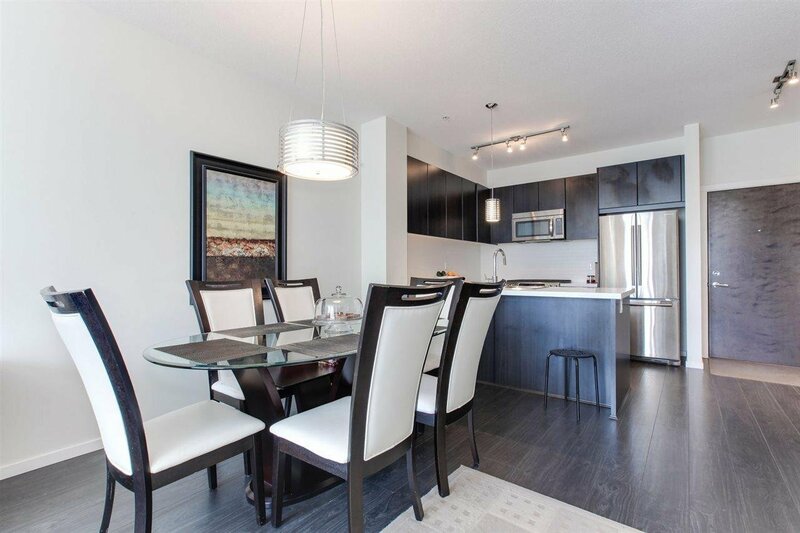 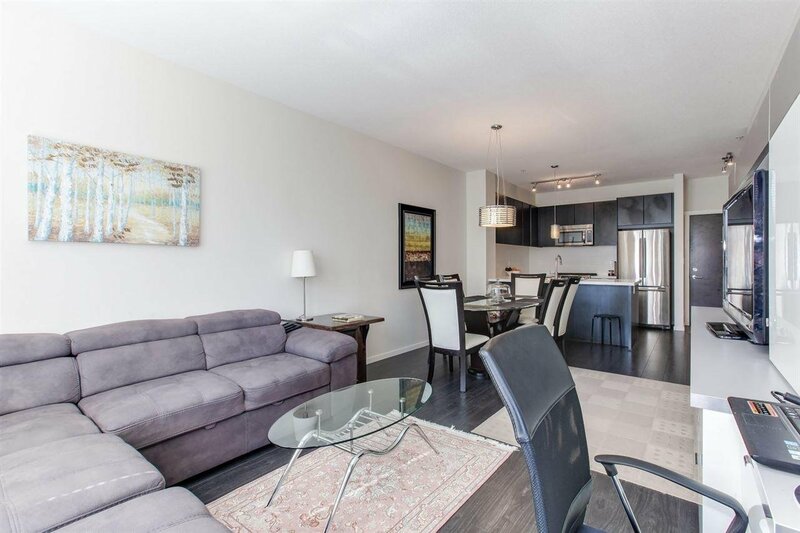 One of the newer buildings in the Windsor community this south facing unit features extra high ceilings, loads of natural light and an elongated balcony. 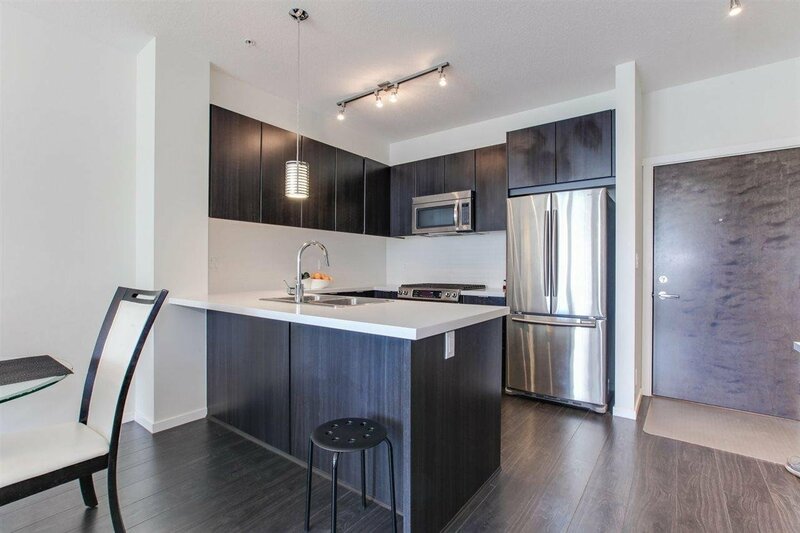 large open kitchen with over-height cabinets for extra storage. 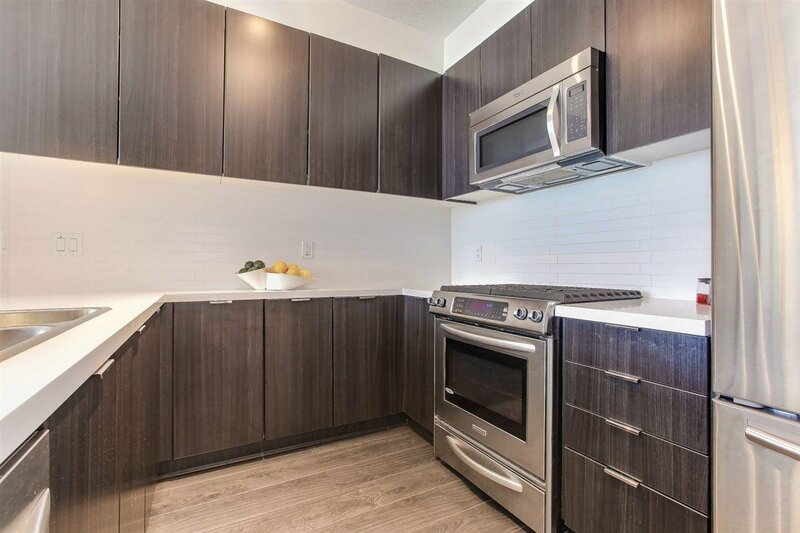 Stainless steel appliances including a gas stove for your cooking enjoyment and engineered stone countertops. 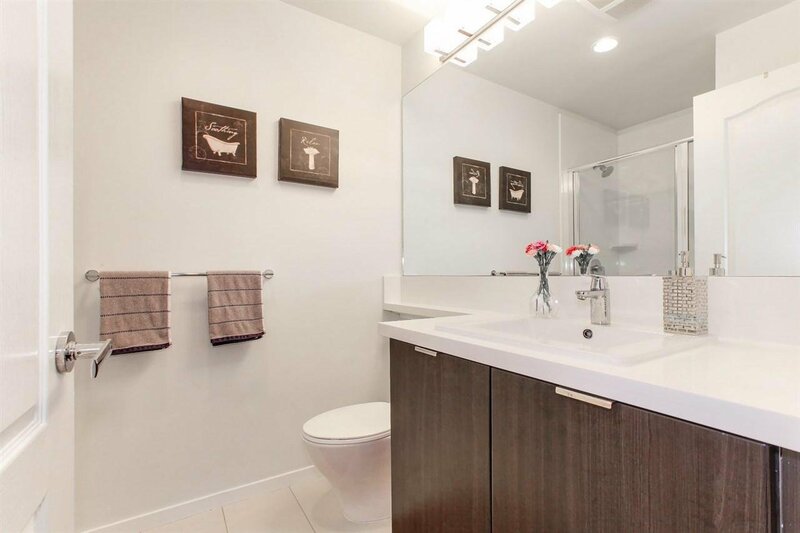 Stylish laminate floors throughout the unit, master bath features double sinks, separate tub and large shower, his and hers closets. 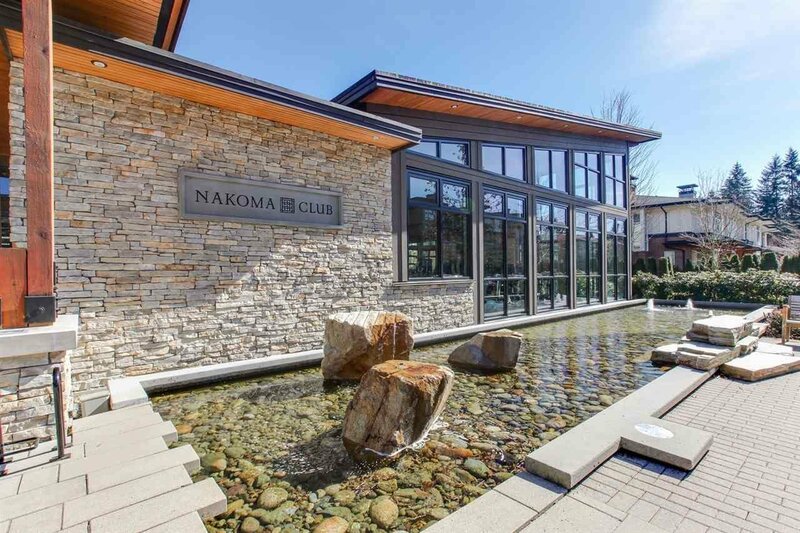 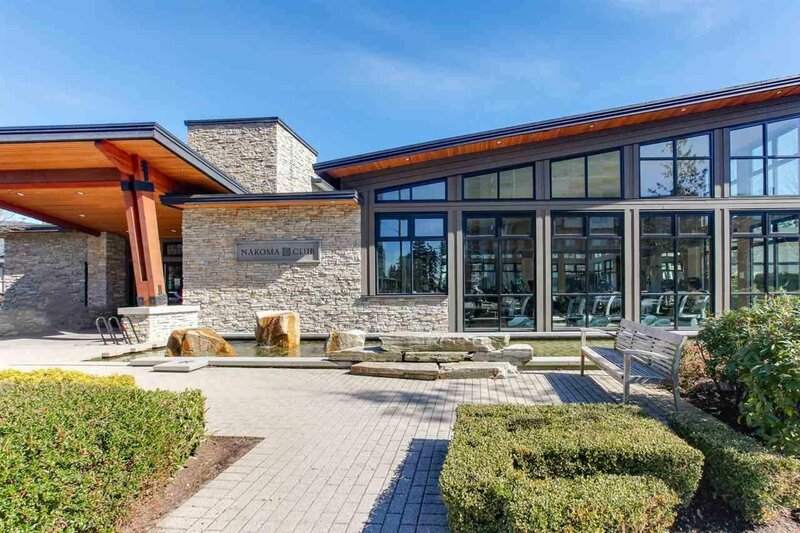 Ownership at BRADLEY HOUSE comes w/ 18,000 sf of resort amenities at the Nakoma Club. 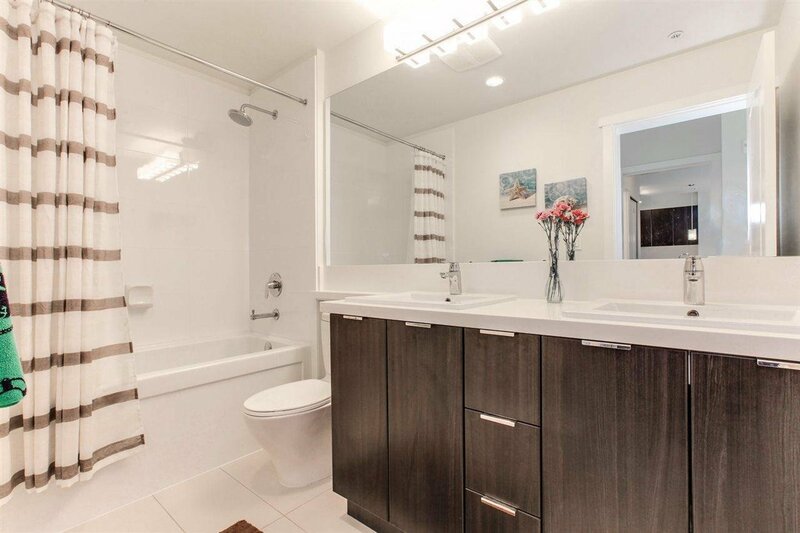 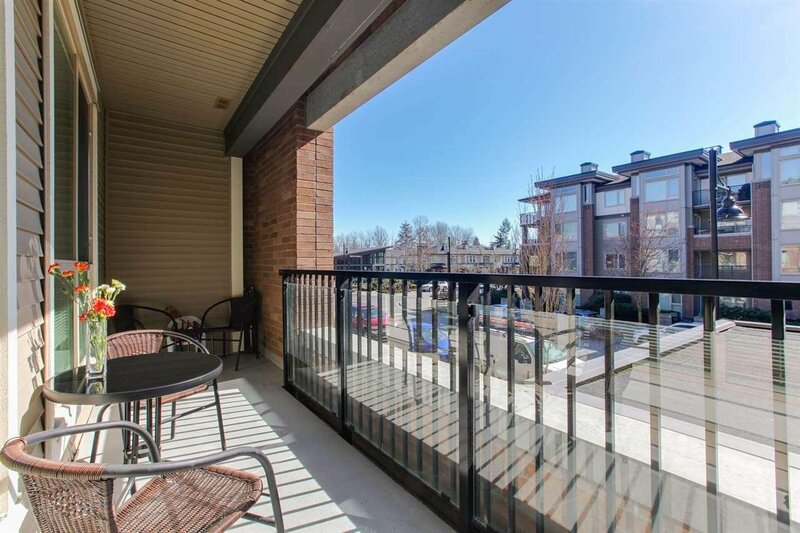 WALKING DISTANCE TO LINCOLN SKY TRAIN STATION. 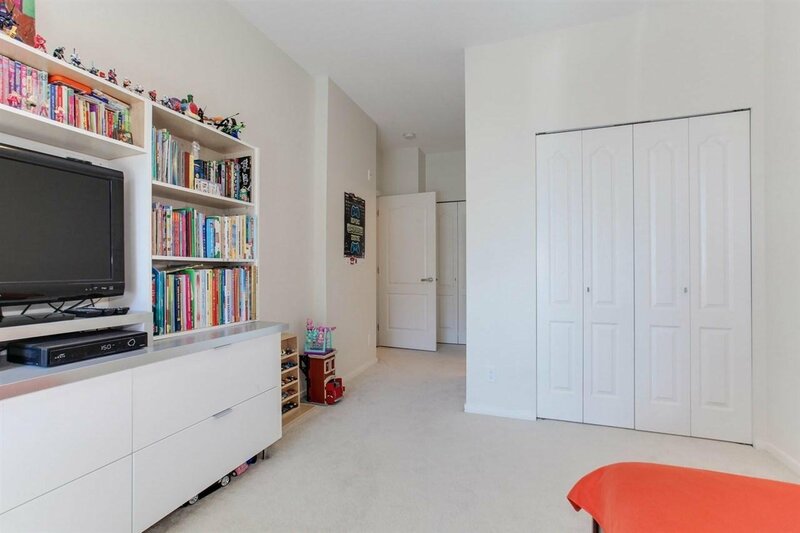 Living Room Wall Unit and Master Bedroom Wall Unit are included. 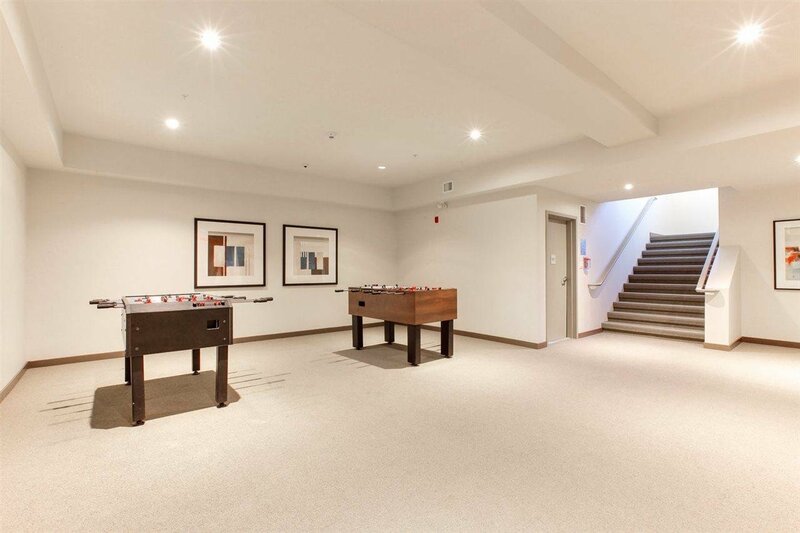 Another Great Feature is that the united is located above the Lobby if you have children.